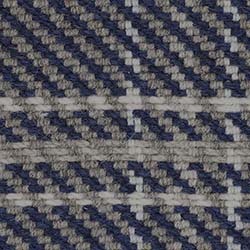 Hensley is one of our medium-scale plaids, that will support a traditional as well as modern look. 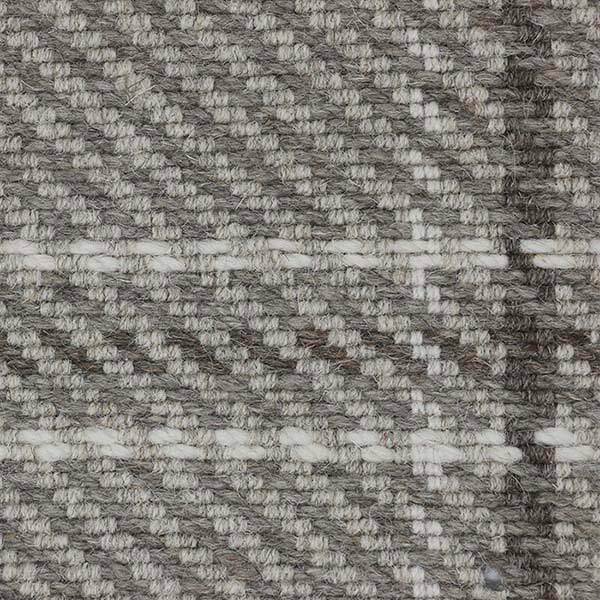 With this worldly, hand-loomed weave you can't go wrong. Colorways range from light beige to medium grey tones with nautical navy added to the mix. 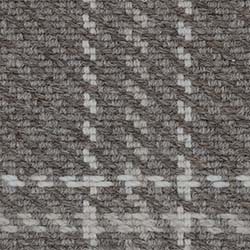 Plaids contrast well with solid-color settings, adding this little oomph. 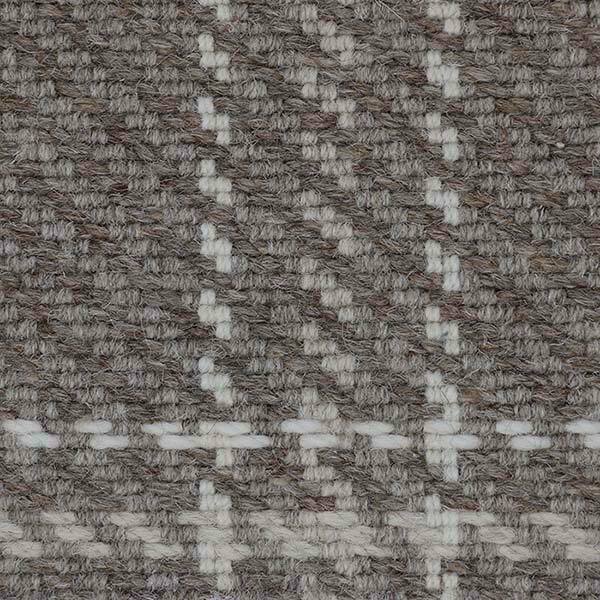 Flat-woven from 100% wool, Hensley means respite for your feet. 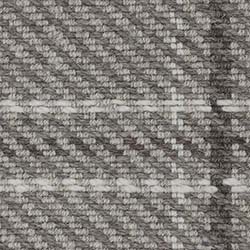 Broadloom for wall-to-wall installation costs $154 per sq yd. 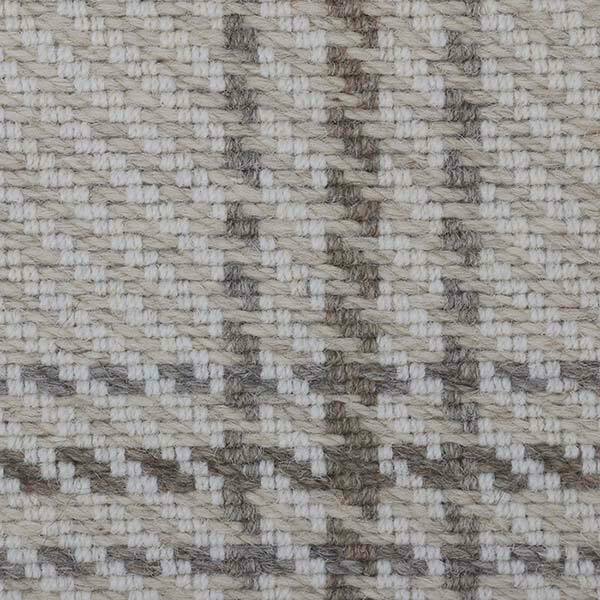 This is an extra-wide weave with a roll width of 16' 4". For more information or to create a custom rug, see our rug builder below. Freight is free with all rug orders. 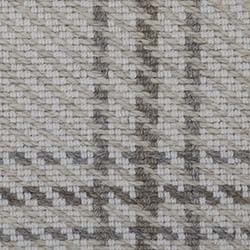 We are unable to fulfill orders under 24 square feet for this designer weave. 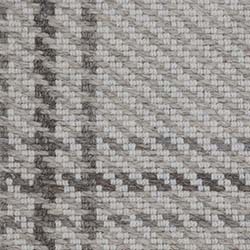 Thinking about ordering multiple rugs in one weave, please contact our customer service team for best quote. Width of Goods: 16' 4"
*The wool yarns have been mothproofed. The Natural Choice — Environmentally Friendly. Wool is a biodegradable natural fiber and one of the most environmentally forgiving flooring products. Wool is a renewable product and therefore has less impact on the environment. Wool has a longer life cycle than other fibers resulting in a smaller environmental footprint. 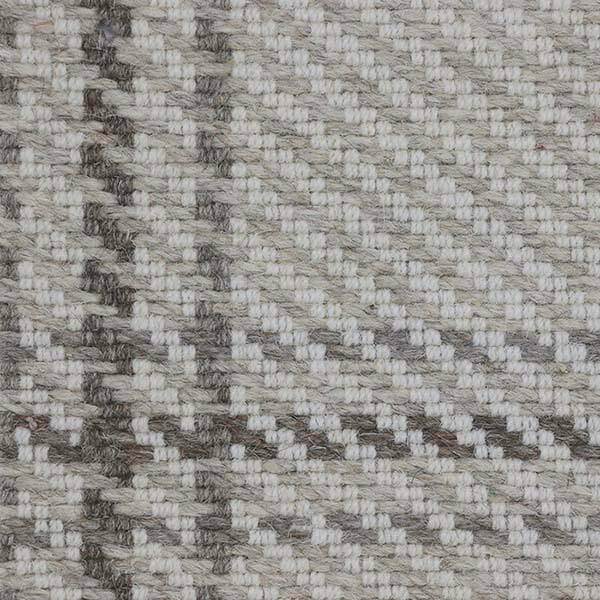 Wool is a non-allergenic fiber and does not promote the growth of bacteria and dust mites, or gives off harmful emissions. Wool cleans better and won't soil quickly due to its natural soil resistance, making chemical stain protection treatments unnecessary. 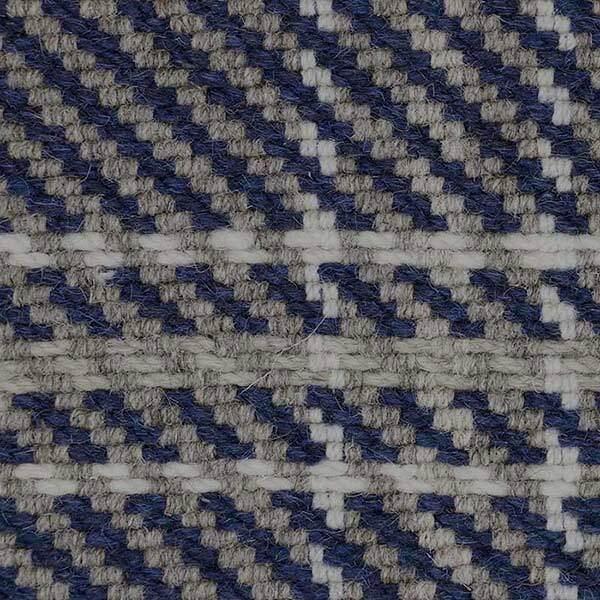 Wool fibers absorb and neutralize polluting gases such as formaldehyde, sulfur dioxide and nitrous oxides.